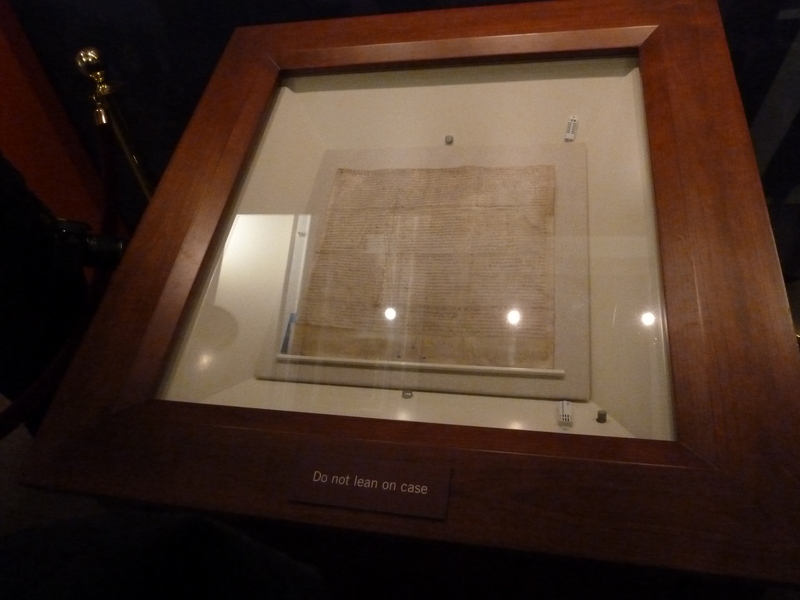 The 800 year old Magna Carta was on display in the Jefferson Building of the Library of Congress, Washington, D.C., on December 20, 2014, when the historian and family was privileged to see the historic document. When the nobles insisted on a few basic rights in the face of King John’s tyranny, in 1215, they set a course of representative government in the western world that paved the way for other historic documents of democracy. 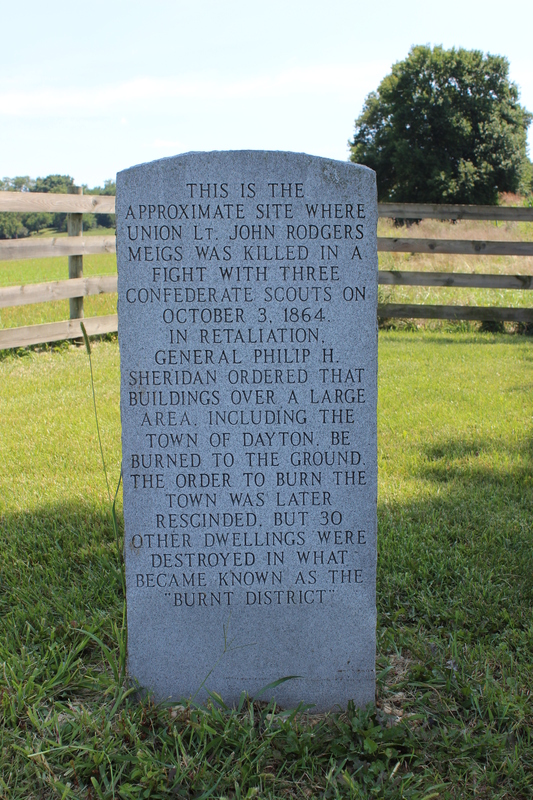 On October 2, 2014, the historian gave a lecture entitled “Sermons from Barns,” at the Lake Township Historical Society, Ohio. 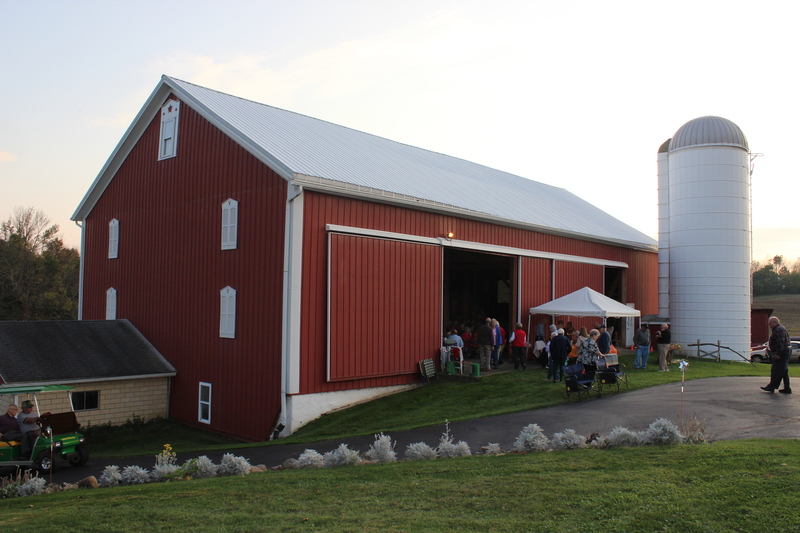 The Society members met in the Richard Werstler barn in North Canton, Ohio. The President of the Society asked to view Elmer S. Yoder’s 230 slides on barns taken over a thirty year span, which Elmer’s son gladly obliged. This is the barn where several hundred folks from northeast Ohio came to view the slide lecture. In 1725 Heinrich and Anne Funck built a flour mill along Indian Creek, in what is today Telford, Pennsylvania. 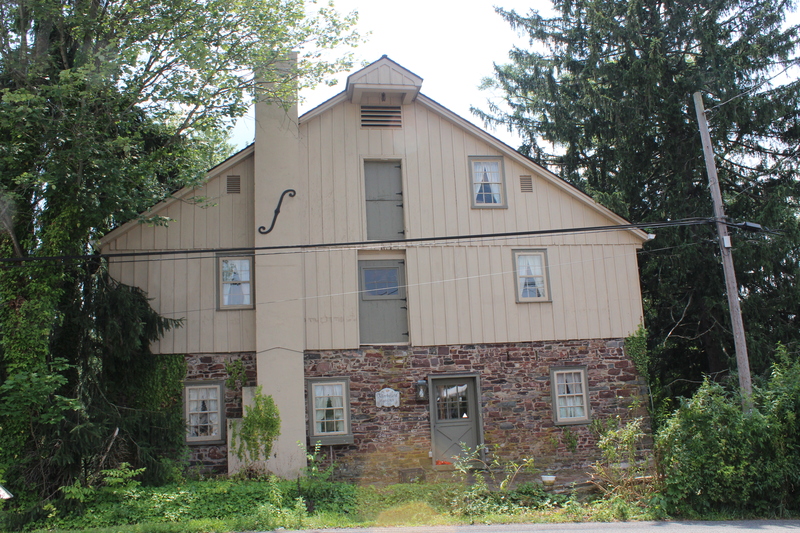 The old mill remains and is located on Mill Road in Telford, Montgomery County, Pa. Heinrich and Anne raised a large family and one of their grandsons, Joseph Funk, eventually set up a print shop in Singers Glen, Virginia, to print song books and other materials. Heinrich Funck was a force behind getting the Martyrs Mirror printed in German in the New World. A quote from the Old Testament book of Leviticus 25:10, “Proclaim Liberty,” appears cast on the side of the famous Philadelphia icon. Located in Independence Mall, the bell stands as a symbol of independent America, which announced its separation from Britain in 1776. 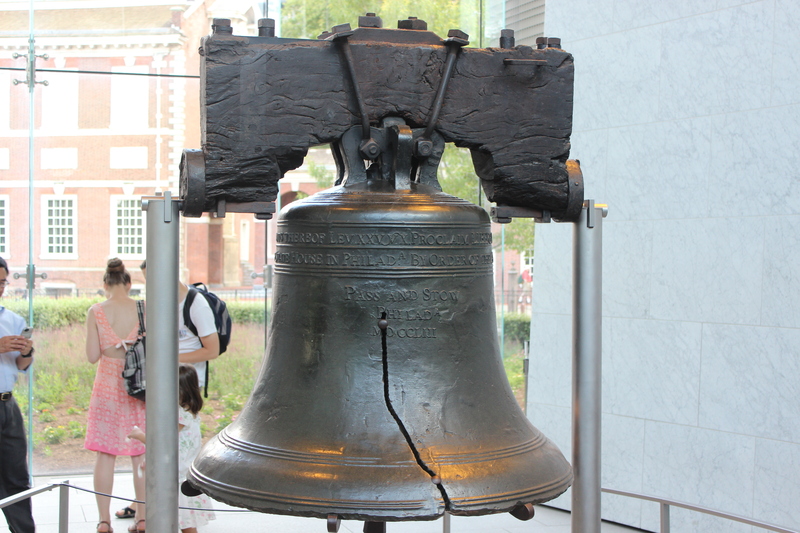 The historian waited in line with hundreds of others to see the famous bell in downtown Philadelphia, Pennsylvania, the city where the Yoders arrived in 1742. 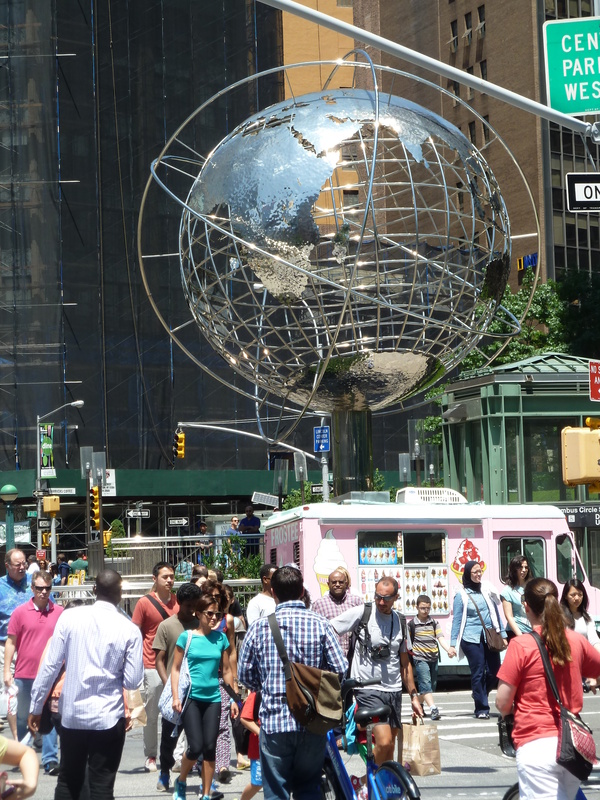 A silver globe towers over the north side of Columbus Circle, Manhattan Island, New York City. 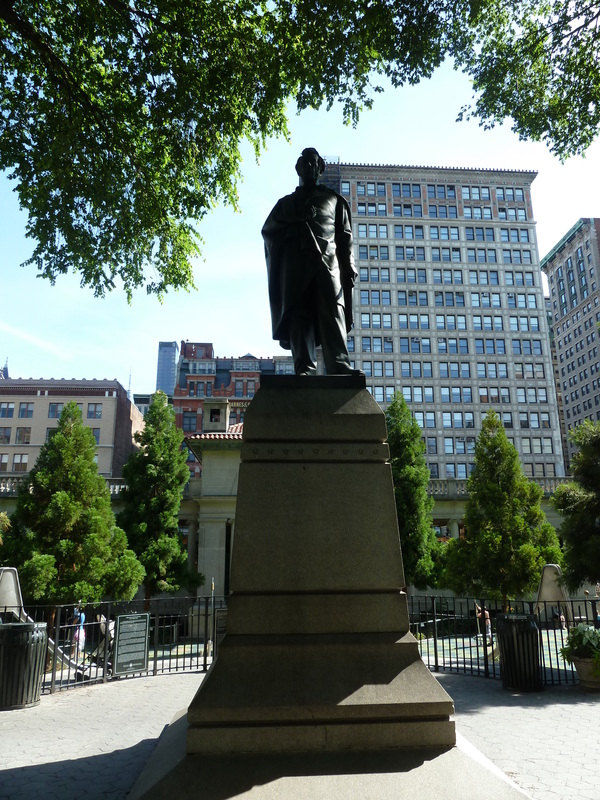 Columbus Circle, on the southwest corner of Central Park and located along the famous Broadway avenue in New York, is the reference point from which all official distances from New York are measured. The controversy over Columbus’ legacy notwithstanding, the journeys of Columbus across the Atlantic in the 15th century became a reference point for the modern era. During a family walk through the historic campus of Hesston College, established in 1909 on the plains of Kansas, a former high school history student was sitting on the lawn making a call home to Virginia. 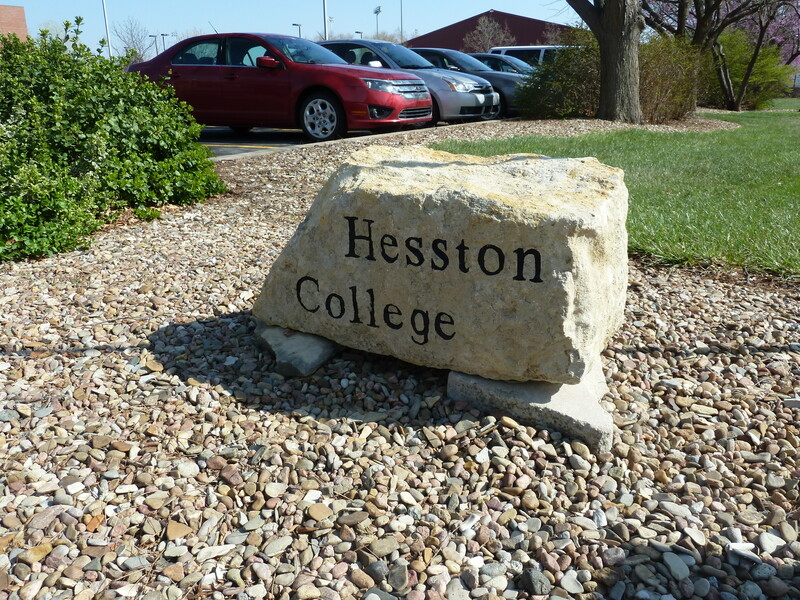 Hesston College continues to serve the Mennonite Church as an institution of higher learning in an outstanding manner. 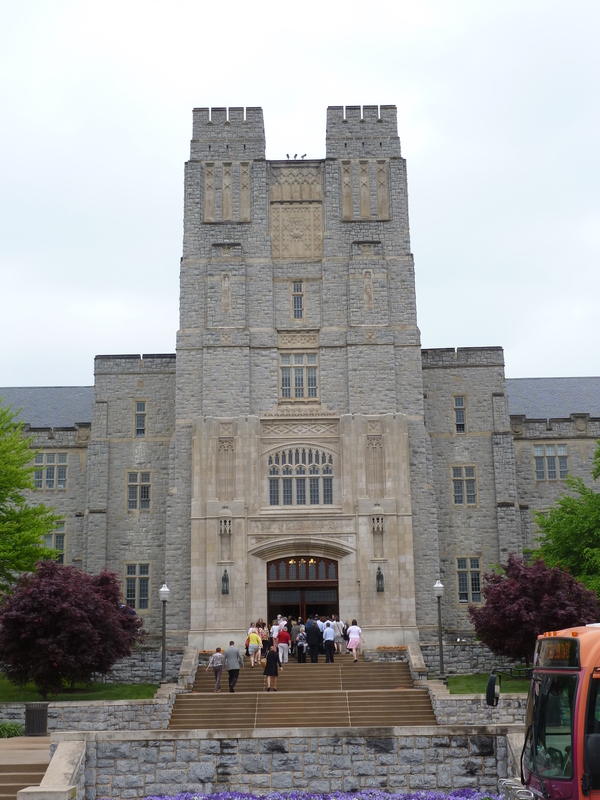 The historian was pleased to make another visit to the two-year college. It was a pleasure to stay with a Bluffton University host family at an 1852 farm house located on a Nature Reserve connected with the Ohio school. 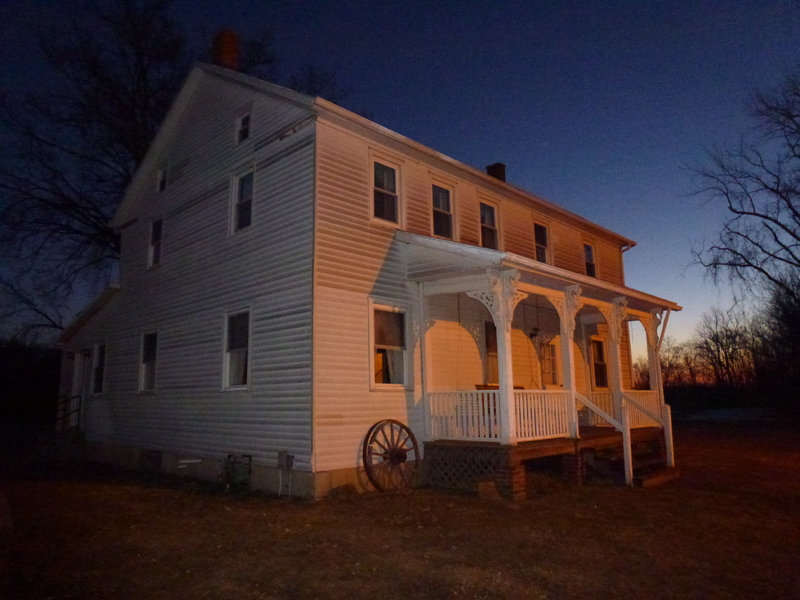 The historic house was built by the earliest Swiss Mennonite settlers to the west-central Ohio community. The historian saw geese, deer tracks, and signs of abundant wildlife, perhaps much like the way it was when the Mennonites migrated to the region decades ago.